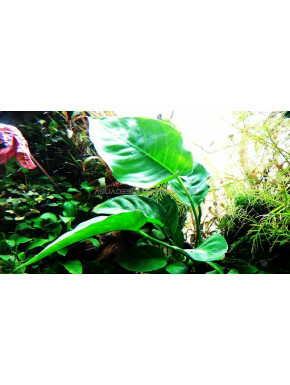 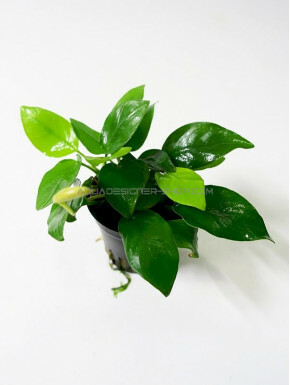 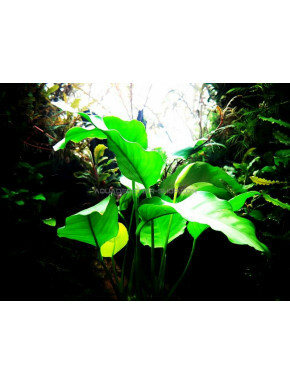 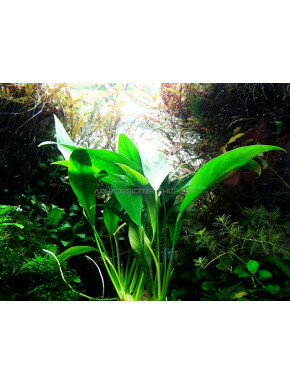 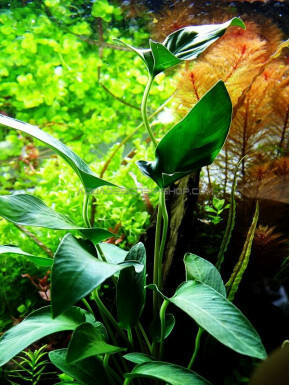 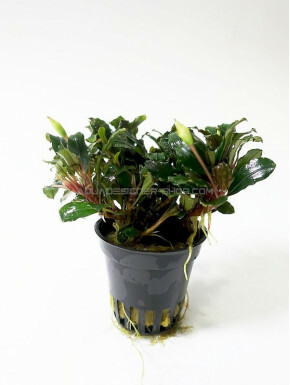 Mousse-épyphite-anubias Il y a 53 produits. 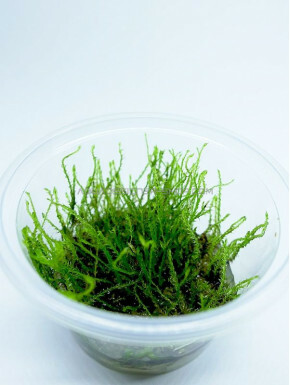 Stringy moss Leptodictyum Riparium "in vitro"
Creeping moss Vesicularia Species "in vitro"
Taxiphyllum sp. 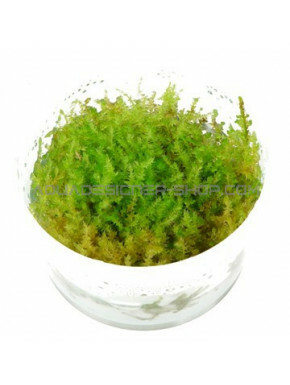 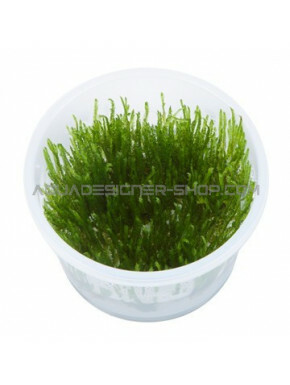 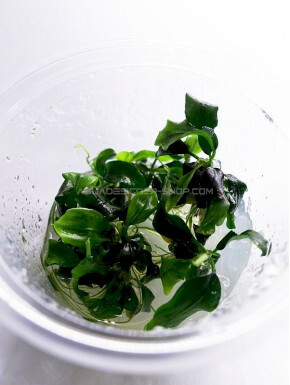 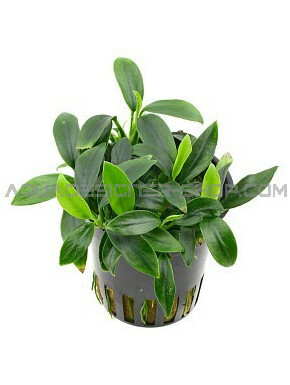 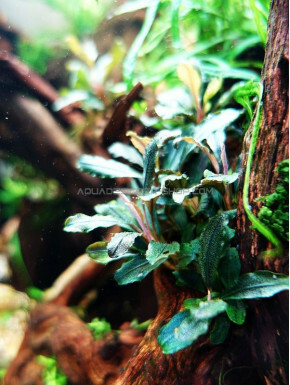 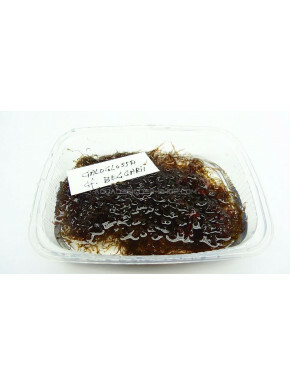 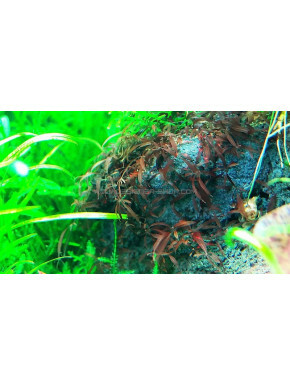 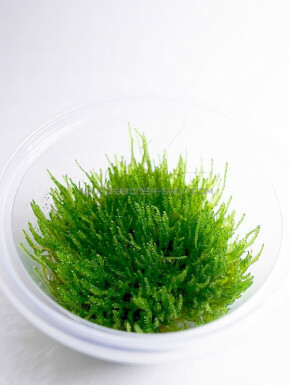 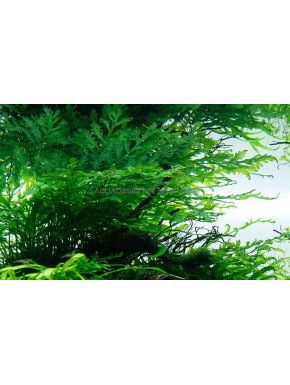 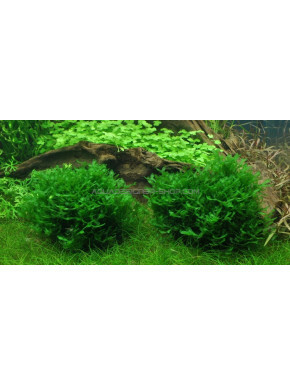 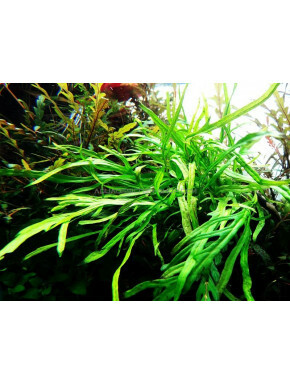 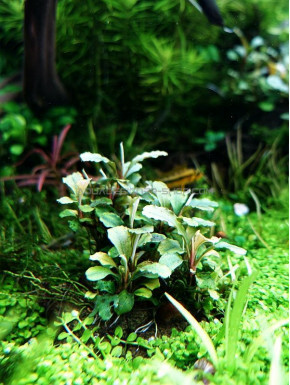 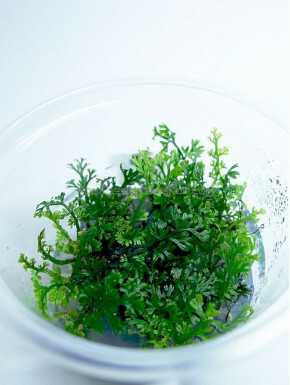 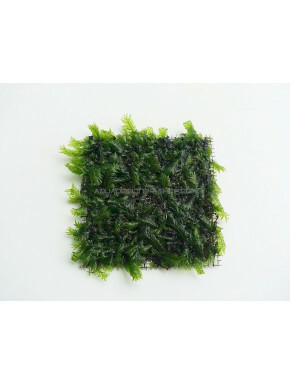 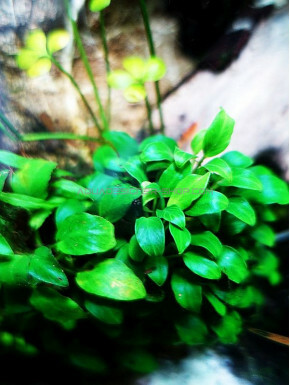 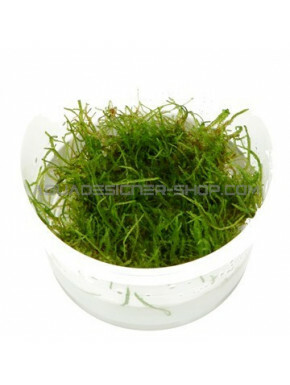 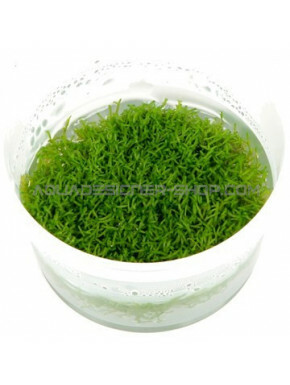 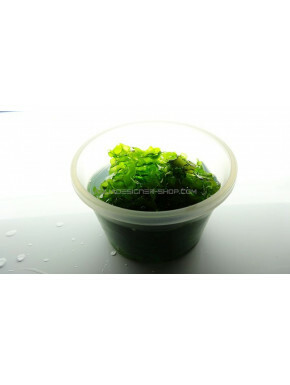 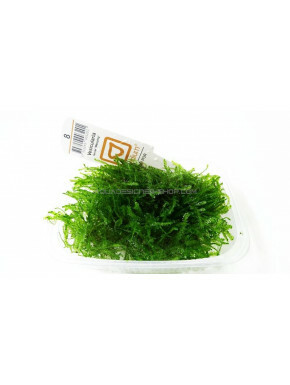 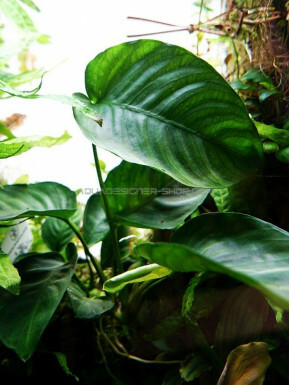 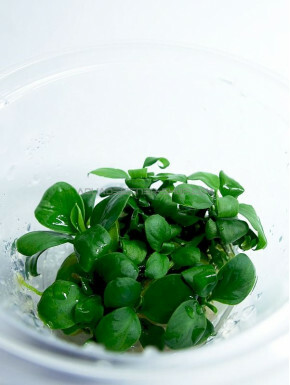 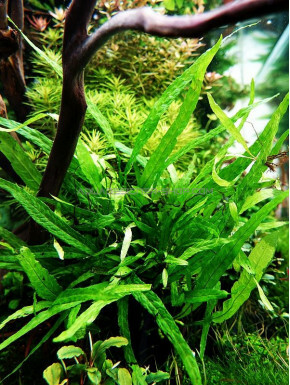 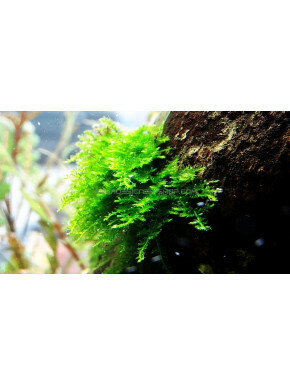 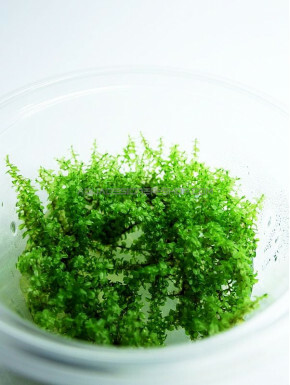 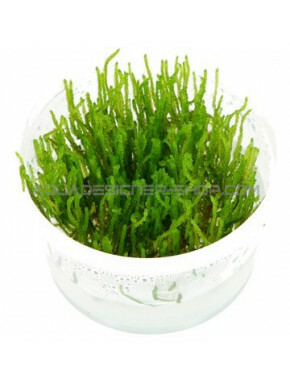 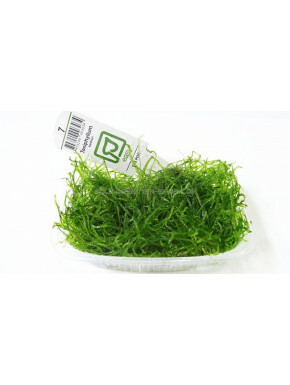 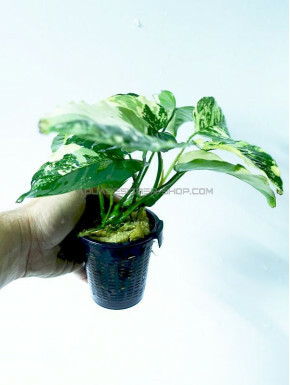 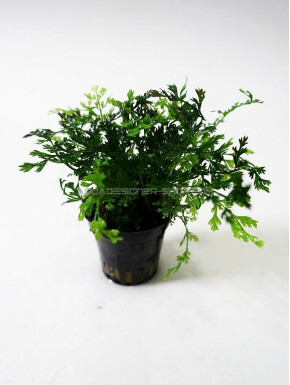 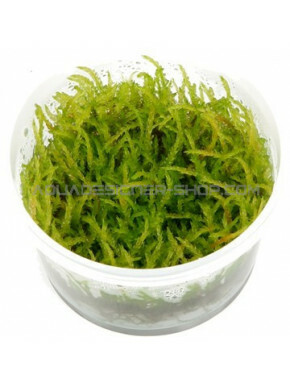 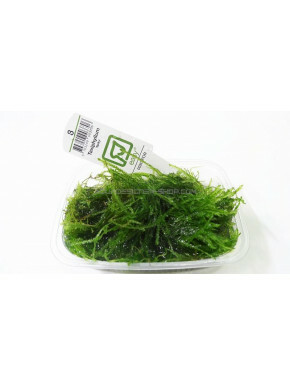 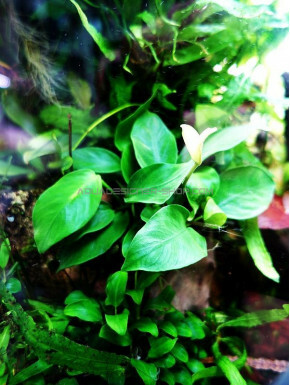 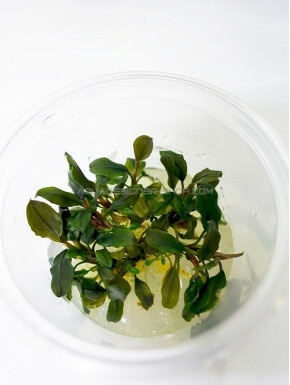 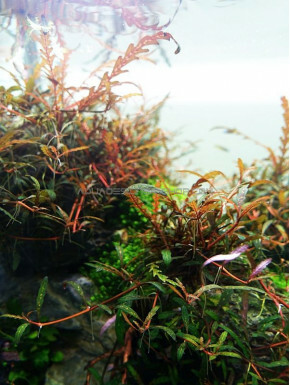 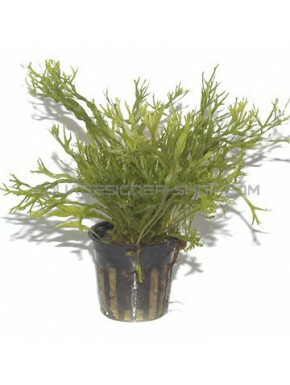 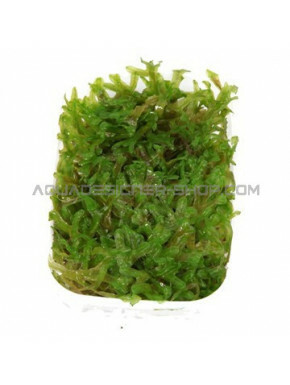 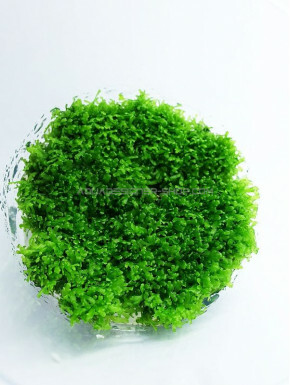 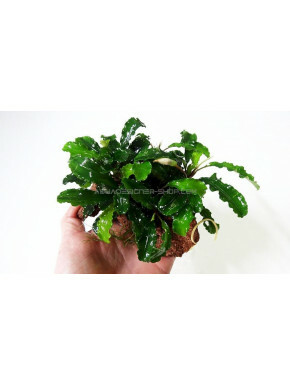 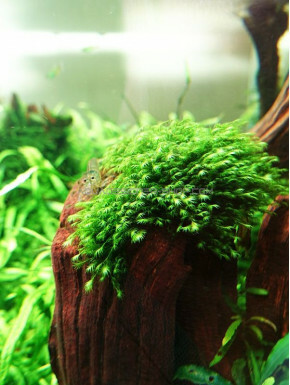 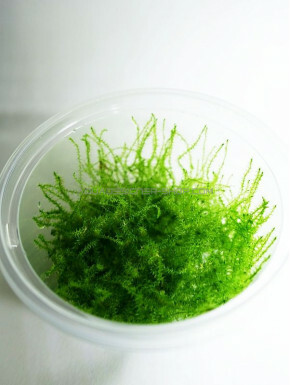 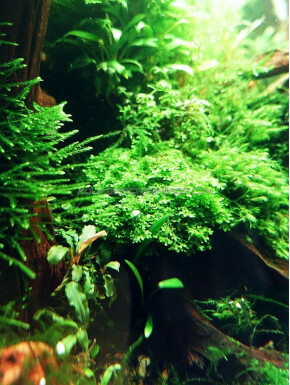 Giant "in vitro"
Bucephalandra Deep Purple "in vitro"